Lewis H. was raised in Chicago, IL. He joined the U.S. Army in 1962 and served with the 101st Airborne Division “Screaming Eagles” at Ft. Campbell, KY through 1964, when he was honorably discharged. Lewis’ intention to complete a 20-year enlistment was cut short after encountering certain challenges. Lewis’ journey through homelessness began after he unintentionally forfeited his Georgia residence following four years of punctual rental payments. Noting a rate increase with each annual lease renewal, he elected to begin the fifth year’s rental with a payment but no formal lease renewal, hoping to avoid the annual rate increase. The payment without a renewal lease led to the loss of his housing, a stay at Atlanta Union Mission shelter, and a referral to Homes of Light transitional housing. 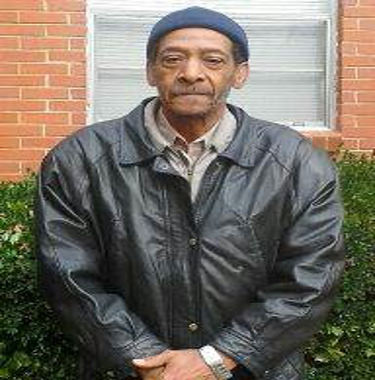 During his five months stay at Homes of Light, he diligently sought and secured permanent housing. Proud that at age 70, he is “in good health and not on any meds”, he feels that he is “75% back to where I would like to be in life”. He is seeking steady full- or part-time work and believes that obtaining additional income would place him “back at 100%”.